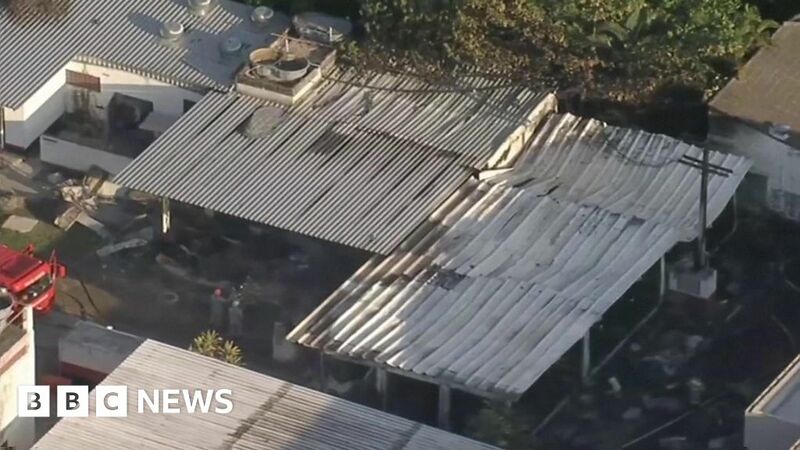 At least 10 people have been killed in a fire at a training centre for one of Brazil’s biggest football clubs, Flamengo, in the city of Rio de Janeiro. Three others are reported to be injured. Firefighters say it took them two hours to bring the blaze under control. It’s reported to have started in an accommodation block for Flamengo’s youth teams, who are aged between 14 and 17.